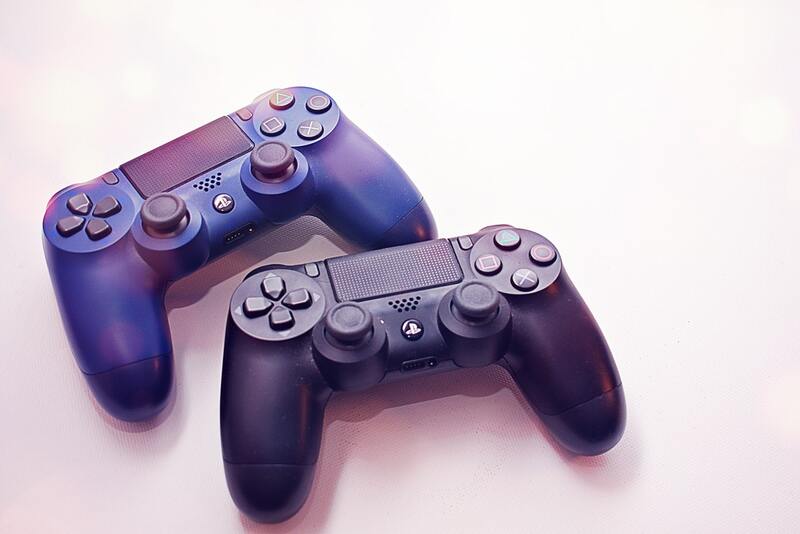 Five years to the day since their industry-defining console the PS4 was released, PlayStation have announced that they will not be attending E3 in 2019. It’s the first time in the gaming conference’s 24 year history that Sony won’t be present. Sony are looking more and more reclusive as they have also canned their PlayStation Experience event this year. On their E3 omission, Sony commented, “as the industry evolves, Sony Interactive Entertainment continues to look for inventive opportunities to engage the community. PlayStation fans mean the world to us and we always want to innovate, think differently and experiment with new ways to delight gamers. So, what does this mean? Are Sony going into hiding because the PlayStation 5 (should it be called that) is happening sooner rather than later? Sony have a point; why hold a conference or an event if you don’t have anything to say? It looks like some of their most anticipated games wouldn’t be up to scratch for the December Experience event if it had taken place, or in time for E3 in March. After seeing the response to the likes of Spider-Man and Red Dead Redemption 2, it makes sense to take their time and do it right. It could also be that E3 isn’t the right platform for Sony right now. With the hype that surrounds in the lead up to the event, there’s a lot of pressure to deliver big things. This year, Microsoft had a super busy announcement and Sony’s was bare in comparison. However, The Last of Us Part II, Ghost of Tsushima and Resident Evil 2 remaster were all showcased. Of course, Microsoft are hot on Sony’s heels after they have pulled away from the limelight. Microsoft held their own Xbox-focussed event, X02018, in Mexico City earlier this month. There was plenty of information to digest like a keyboard and mouse being announced for the Xbox One which is perfect support for the ever-popular Fortnite. It was also unveiled that Crackdown 3 is coming in mid-February 2019, the Final Fantasy 13 trilogy will be backwards compatible with the Xbox One and that Microsoft have acquired Obsidian Entertainment. Head of Xbox, Phil Spencer has already pledged Microsoft’s allegiance to E3 in a well-timed tweet. So far, when it comes to the next generation console, all we have is confirmation that it is in the plans for Sony. We don’t know if they will continue with the naming theme and have a PlayStation 5, or when it’s due to hit the shelves but rumours have circulated that it’ll be two years before we can get our hands on it. Will Sony’s absence say more about them, or the E3 event itself? It will be a glaring omission that leaves many wondering if the event can still thrive without one of its biggest players, as they aren’t the first to pull away from it. Will Sony return to E3 in 2020 to finally unveil the next generation PlayStation? We live in hope. Trading in your PS4? Sell yours with musicMagpie to get paid the SAME DAY we receive it!